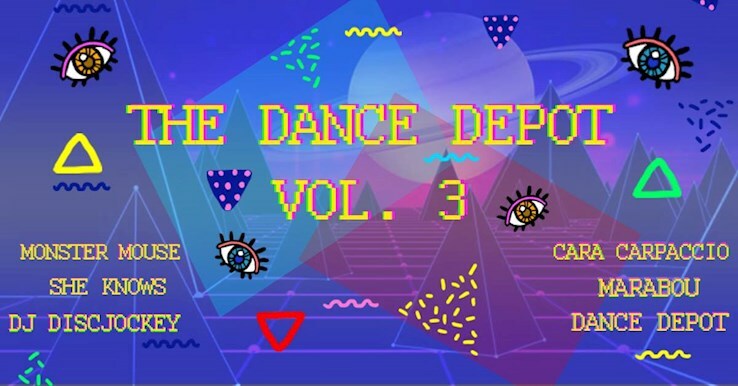 This event "The Dance Depot Vol. 3" @ Marie-Antoinette has already ended on 04/18/2019. Be prepared for the third edition of Berlin‘s electropical party series THE DANCE DEPOT: a night beyond all borders. Friday is a holiday - bring your dancing shoes.